The electrical services we have to offer at Pro-Tec Electric Ltd. are available for industrial, residential, and commercial sectors throughout the province. Whether you are looking to have electric work done on your home or business, we have comprehensive services to get everything back up and running in no time! Read through the details below, and be sure to give us a call to make your appointment today. Pro-Tec Electric Ltd. has experience working with new construction in residential, commercial, and industrial applications. 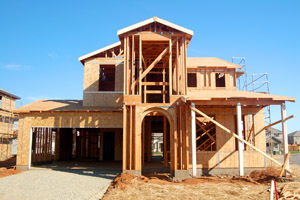 It is crucial to have everything wired correctly before the rest of the building goes up. A brand new build is an exciting milestone! Our technicians will make sure the electrical system is efficiently commissioned, constructed, and completed to your requirements. We offer instrument calibration for circuit breakers, switchboard meters, generators, digital readers, and more. Calibration should be done at annual intervals to ensure your electrical system is working as efficiently as possible. Our technicians have the training and specialized knowledge of recall notifications as well as quality assurance standards, which are crucial to any instrument in the living and working space. Commissioning services will inspect and evaluate your systems to their highest standards. 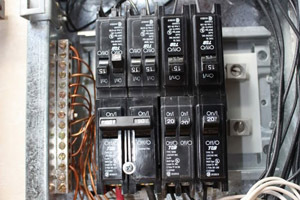 We will test and investigate that your electric wiring will properly perform within your facility. The operating characteristics will be double checked to make sure you are receiving the most value out of your system in terms of being maintained as well as reliable in usage. 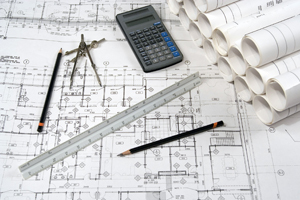 To complement our design services, we offer construction for electrical instrumentation in any type of building. Once we have designed and inspected your building, we will then construct the instrumental components of your systems for high efficiency and quality within your facilities. We will make sure to pay close attention to potentially hazardous environments, as well as take care of all of the assembly and installation. Your electrical instruments will be ready to use immediately! For more information about any of our services, please give us a call and we will be happy to discuss the details with you.